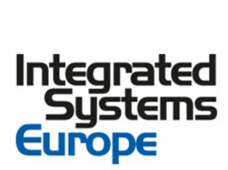 The Integrated Systems Europe 2017 trade show will be held also next year in Amsterdam from 7th of February until 10th of February 2017. Visit the Boxxline booth and discover all the newest Boxxline products! You can find the Boxxline booth in Hall 7 booth number M250. 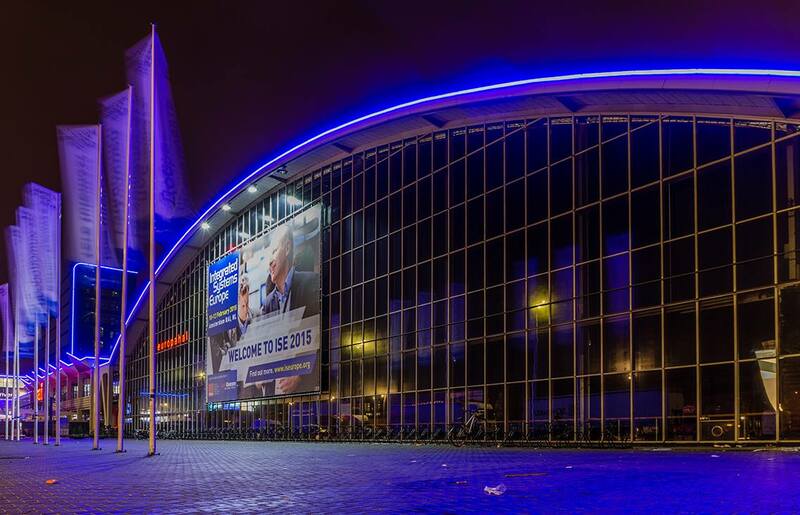 Integrated Systems Events has announced that its 2017 event will take place over four consecutive days at the RAI exhibition centre in Amsterdam. 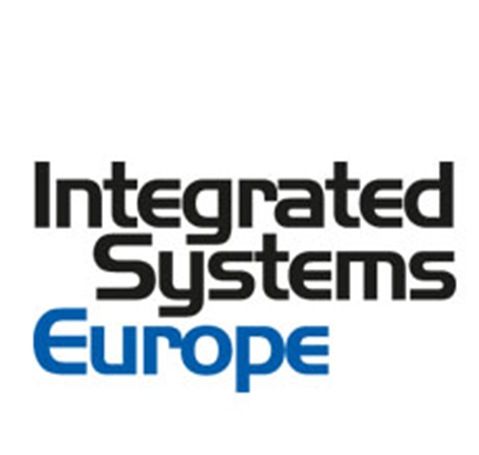 Integrated Systems Europe 2017 - 7/10 February 2017. 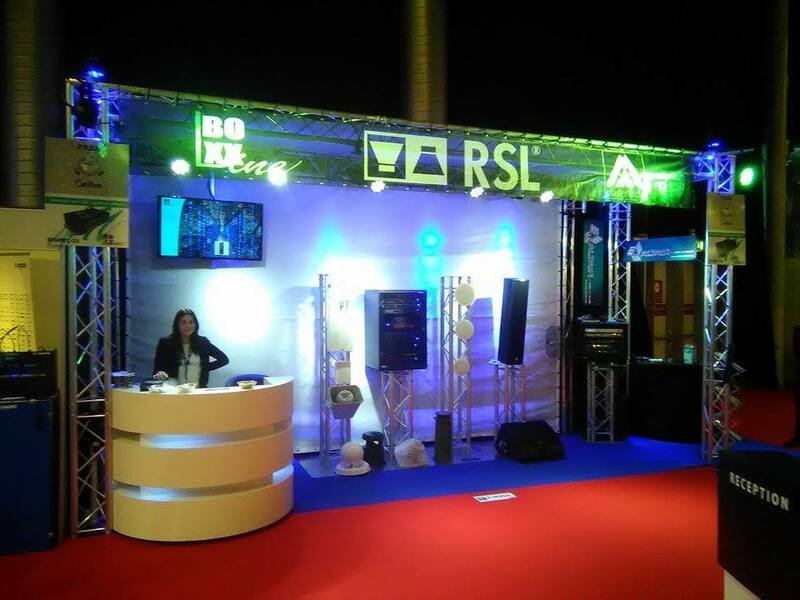 You can find Boxxline at Booth 7-M250.